What is Voluntary Disclosure Programme? A programme that aims at providing non-compliant taxpayers an opportunity to voluntarily declare such to the SRA in a bid to rectify said non-compliance(s). Why should I make a voluntary disclosure? 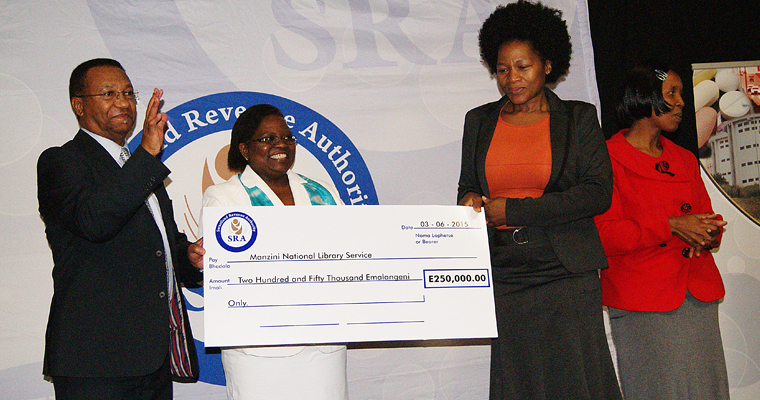 Penalties and interest will be waived for qualifying taxpayers. You’ll receive expert SRA assistance towards getting your tax affairs back on track. How do I make a voluntary disclosure? Complete the Voluntary Disclosure Programme form. 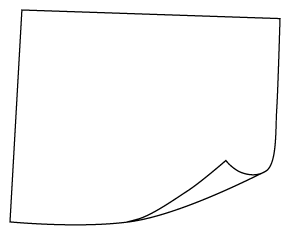 Attach all supporting and relevant information. 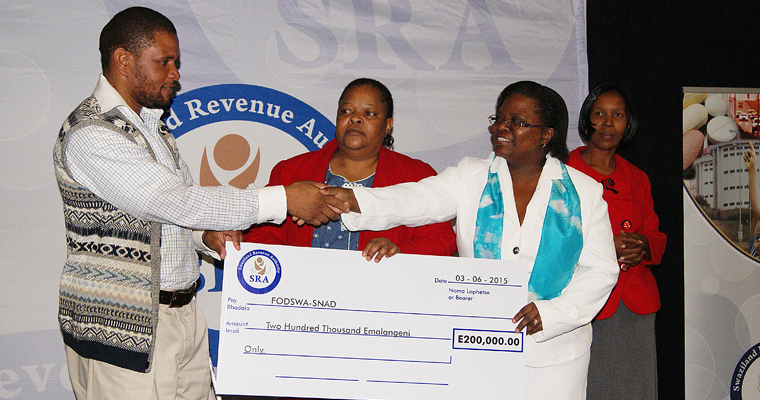 The Eswatini Revenue Authority (SRA) appreciates all the businesses and individuals who duly submitted and or made payments of due taxes by the set deadlines in the last calendar year. The compliance with the country’s tax laws is valued as we drive for “100% voluntary tax compliance towards a better Kingdom of Eswatini”. You don't have to part with cash on importation of goods purchased from VAT registred shops in South Africa. 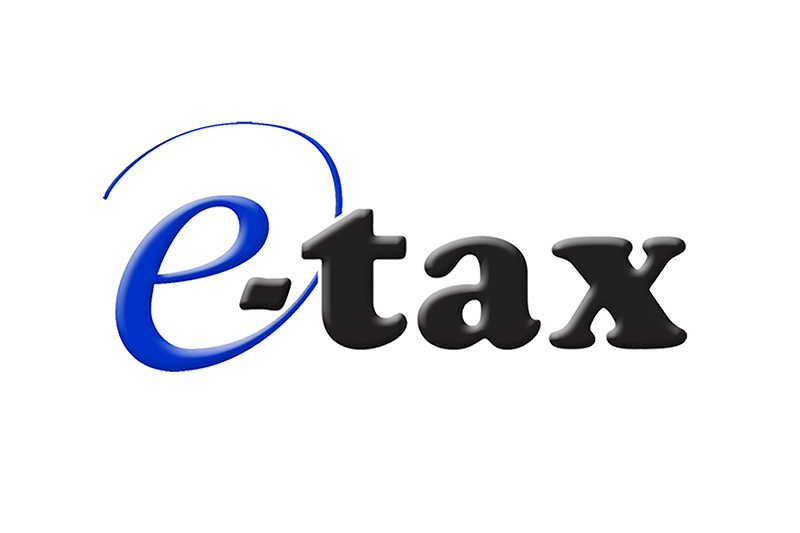 An electronic platform through which taxpayers may submit returns as well as access tax information and forms online. ASYCUDA is a computerized customs management system which covers most foreign trade procedures. For the latest tenders, Vacancies, Public Notes and Meetings. Click below to check if any are available. 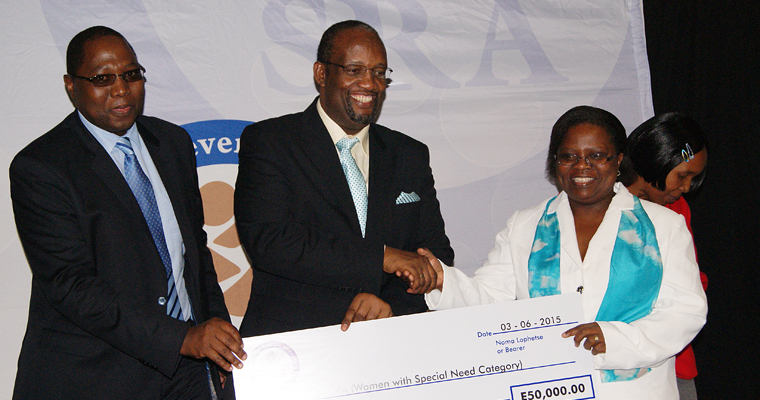 The SRA's definition for Corporate Social Responsibility is the process of how the organization helps the Swazi society.